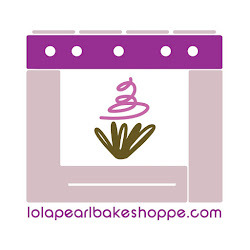 Lola Pearl Bake Shoppe: BOO! Come out and help fight against ovarian cancer! Celebrity post! My Oreo birthday cake!